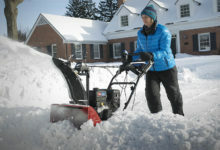 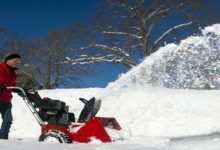 When buying a snowblower, you’re gambling on whether the machine will work, and making a pretty sizable investment that is supposed to cut down on the headaches and time spent outside shoveling snow. 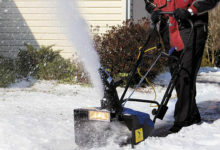 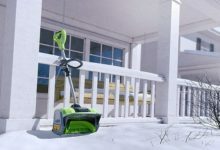 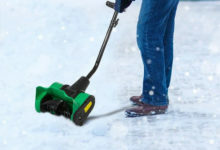 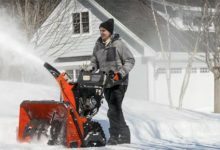 The investment of a decent 30 inch snow blower starts in the 3 figure range and can easily jump into the $1,000’s, depending on your must-have features, and how well it handles what you’re asking it to do. 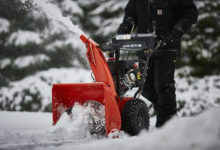 The Husqvarna ST230P is a 30” inch two stage snowblower that can handle snow loads up to 16 inches without breaking a sweat, it’s the big brother to the Husqvarna ST224P. 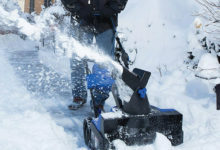 If you live in an area that gets low to medium loads of snow or the occasional dusting, this snowblower is perfect for you and will perform at it’s best.